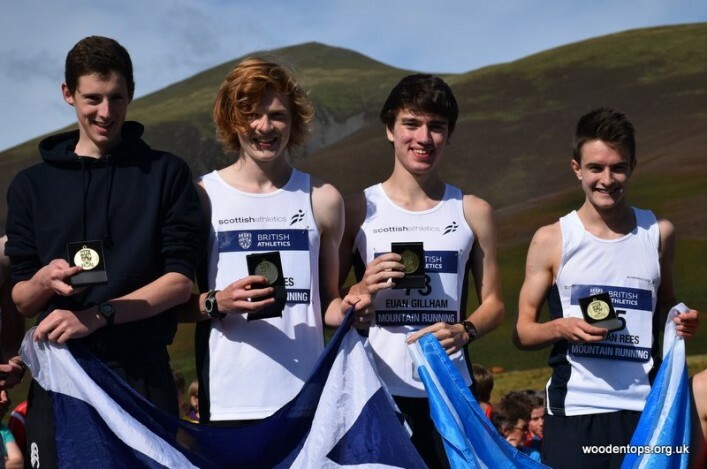 The Scottish Athletics Junior Championship 2018 will take place at the Lomonds of Fife, Falkland on Sunday 6 May. The Championship is open to members of scottishathletics. The categories are U20 (born 1999-2001); U17 (born 2002-2003); U15 (born 2004-2005), with separate male and female awards. 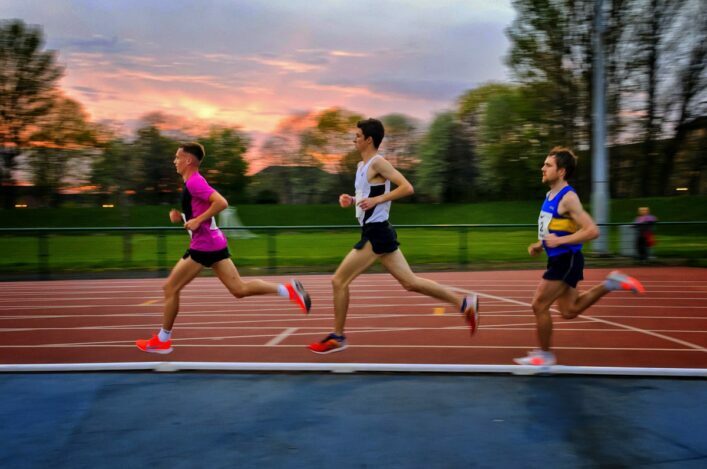 NB: Please check the details of each individual event as to which race to compete in on the day as there may be multiple senior/junior races.